One most important thing a car need is a tire. You cannot drive a car or it cannot function without tires, right? Funny but true. Tires are a necessity for a car’s safety, handling and also fuel economy. At first, we thought that all tires are merely the same. Why? Because they all look the same. Their color is just the same, black. But do you know that tires really differ from each other? Tires differ in performance and longevity. There are many types of tires you can buy in stores. You need to look for tires which suits best in your car. Tires that won’t wear easily in various weather and road conditions, including wet roads, dry roads, and light snow. There are lots of choices you have when the time comes for you to replace the original tire of your minivan, car, SUVs, or even light truck. One best kind of tire you should have is all-season tire. All-season tires are tires built to provide smooth and quiet ride. They also provide good tread life and as well as fuel economy. They are very good and are designed to perform in different conditions such as wet roads and dry roads. There are summer tires and there are also winter tires. The all-season tire is a combination of both. Having the right tires really matters. All weather grip, secure handling, quiet ride and long tread life are some of the factors the all-season tire offers. All-season tire is a combination of both winter and summer tires. But, unfortunately, it also has its incapability. 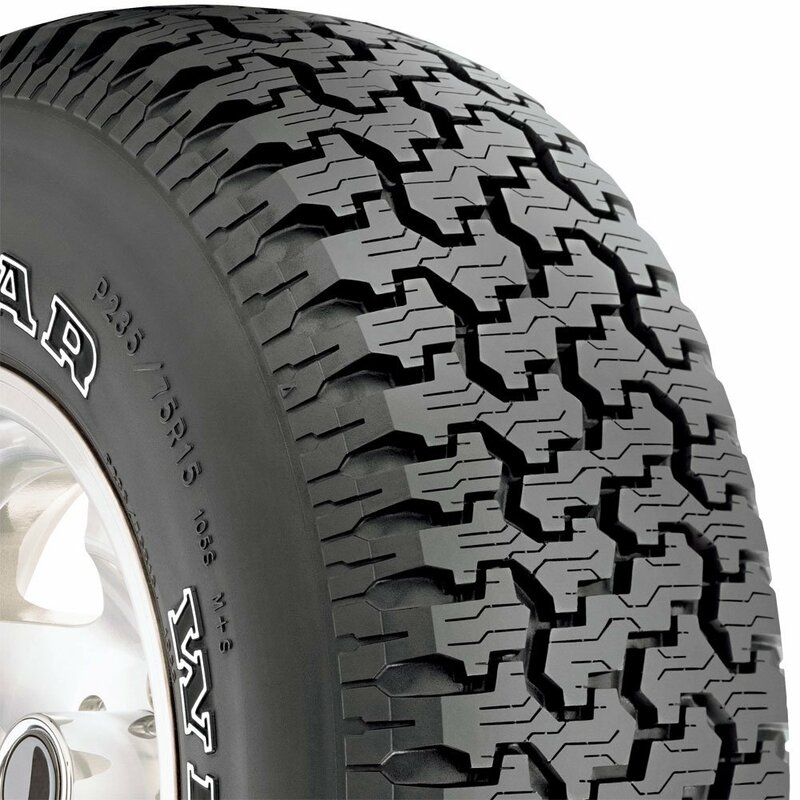 These tires do not have the capability to function extreme grip and sharp handling just like a summer tire. Also, these kind of tires are not designed to handle extreme winter condition. You can use the all-season tires in moderate climates, not too cold, and not too hot. Each kind of tire has its own strengths and weaknesses. That is why it is very important for you to choose the tire that best suits in your car, best suits in your driving condition, priorities, and of course best suits your budget. What is the difference between a winter tire and a summer tire and an all-season tire? A summer tire provides an extreme amount of grip and sharp handling. A winter tire is designed to handle extreme winter conditions just like driving on ice and trekking on snow. An all-season tire is a great option for drivers that live in places where there is moderate climate and do not experience extreme coldness and extreme hotness. Summer tires are designed for better handling capabilities for vehicles. But unfortunately, their rubber compounds are soft and they have shorter tread life. They are also less comfortable than all-season tires. How will you know the best tire? There are numbers of factors you need to consider. One factor is the noise, the noise that the tire will give. Next is the handling. Another is the all-weather grip. And you must also consider the tread wear and of course, the price. Many drivers want to look for a tire with all these good features. All in one. And the good news is that you can really find all these in all-season tires. Noise is really to be considered when driving. All-season tires offer a quiet ride to make the consumers feel comfortable during road trips. With these tires, you can be assured that you can have a safe ride. There are other features provided by these tires, which includes braking, hydroplaning resistance, and handling. All-season tires really offer versatile performance. No wonder they are so popular. 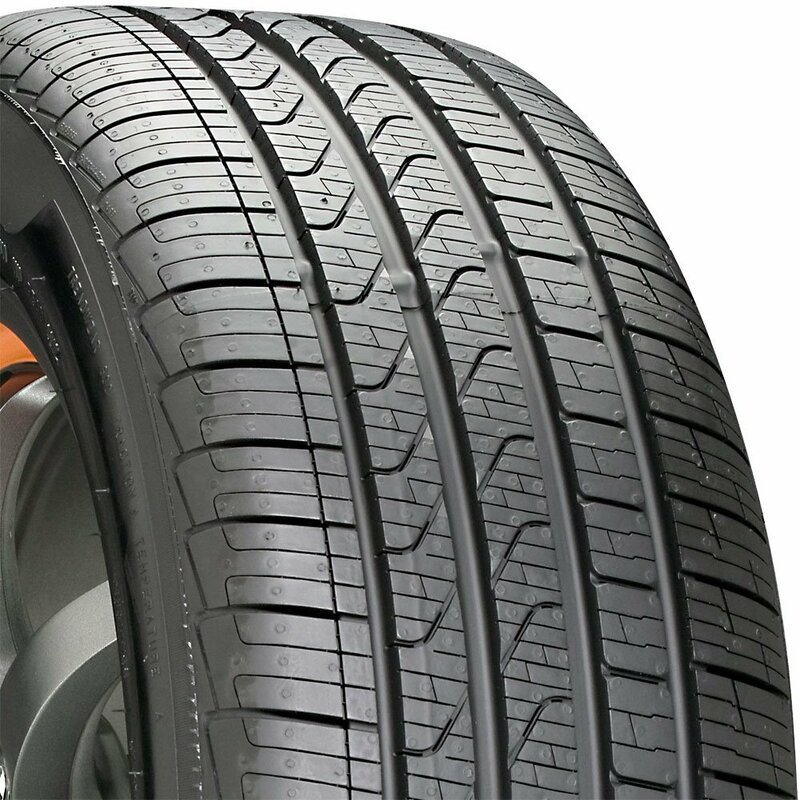 In different markets, all-season tires are the ones which are easily consumed by the drivers, compared to other types of tire including winter tires and summer tires. Here are some of the best all-season tires. Find out more about their features and good performances. Experience comfort and capability all year round through these all-season tires from Amazon. So go ahead and take a look. Be an educated purchaser and feel confident to have one of these. This tire has a unique and specially designed design or pattern. It has a 4-rib pattern which are symmetrical and which provides superior ride and stability. It has an advanced tread compound which enhances the water performance. Its center channel is circumferential and it has extended lateral grooves that provides superior water evacuation. What reduces the noise is the tread block sipping. It also gives off the most comfortable ride you’ll ever want. It features high speed handling which is supported by the high rigidity construction. There is only 7/32 tread life remaining. All used inventory is subject to one repair in the tread area. This tire is manufactured by Sumic. The Wrangler Radial Tire is manufactured by Good Year, a must trusted name in the tire business. The Good Year has a reputation when it comes to quality tires and of course, satisfied drivers. Performance Tread Compound – Designed To Provide Excellent Traction And Handling, This Newly Formulated Tread Stock Also Carries Long Wearing Properties For Excellent Value. Four Wide Circumferential Grooves – Provides Excellent Water Evacuation In The Footprint On Wet And Slippery Road Surfaces. Variable Pitch Tread – Computer Designed To Provide A Quiet-Running Tire At Highway Speeds. This RS-C 2.0 al-season radial tire has a high performance tread compound, which is designed to give excellent traction and also handling. This is a new formulated tread stock which carries long properties for excellent value. This is designed with 4 circumferential grooves wide enough to provide excellent water evacuation on slippery and wet roads during rainy seasons. It has a very good looking sidewall, which is modern looking black style. Perfect for today’s vehicles. It also features a computer designed variable pitch tread which provides a quiet running and reduces noise during your road trips. You’ll really feel convenient and comfortable while on the run. The RS-C 2.0 performs great in all four seasons, winter, summer, spring and fall. And it is also aggressively designed. And this is best to those consumer who are looking for tires at low price. This is really a budget friendly tire. The RS-C 2.0 comes in different sizes that best suit your vehicles. This product is manufactured by Star Fire. 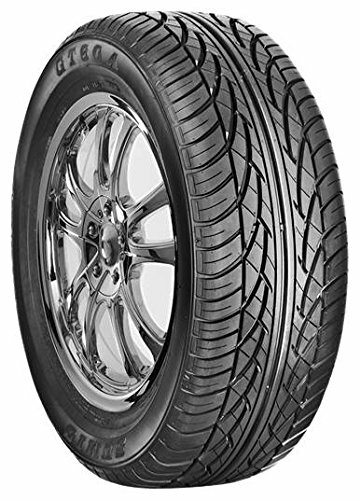 The Eagle RS-A Radial Tire is an all season touring tire. It is designed with shoulder tread blocks aggressive enough to provide increased cornering grip and handling in wet, dry, or snowy conditions. It is constructed asymmetrically for enhanced handling and also to provide quality ride during straight driving and a superb cornering. It also has lateral grooves that are wide enough for improved wet traction. It features a reliable traction in various driving conditions all year round. The Eagle RS-A is manufactured by Good Year, a company which delivers all season, high performance traction for both sedans and sporty coupes. The Ziex ZE950 All-Season Radial Tire uses a Dynamic Range Technology in the all new silica tread compound and asymmetric tread design that allows the rubber to remain pliable even at low temperatures and also helps increase grip in wet, snow and icy conditions. It also uses Falken Exclusive Canyon Sipe Technology that increases edges for ice breaking interlocks under load. This is for better handling and for improved wear. The Ziex ZE950 All-Season radial Tire is created with wide circumferential grooves designed to effectively evacuate water and significantly enhance hydroplaning resistance for outstanding and quality wet handling. The wide angle tread slot feature provides additional snow grip. How? By allowing the snow to be packed into the center of the tire. The groove wall is sculptured designed and also provides better snow grip and eliminates rain groove wander. 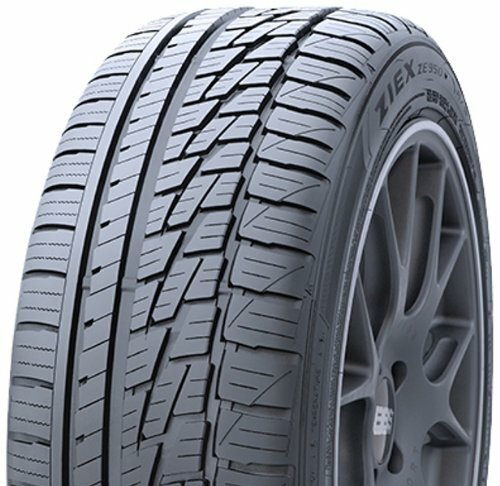 The Ziex ZE950 All-Season Radial Tire really incorporates the latest technologies and designs. Perfect choice for drivers of latest sedans, sports car and cross over vehicles wherein mileage, all season and high performance handling are of high priorities. The Ziex ZE950 All-Season Radial Tire comes in different sizes, 95 in all, ranging from 15 inch to 20 inch. It also has various speed ratings of V, H and W. the Ze950 really covers a wide range of fitments, from family sedans to cross over vehicles. 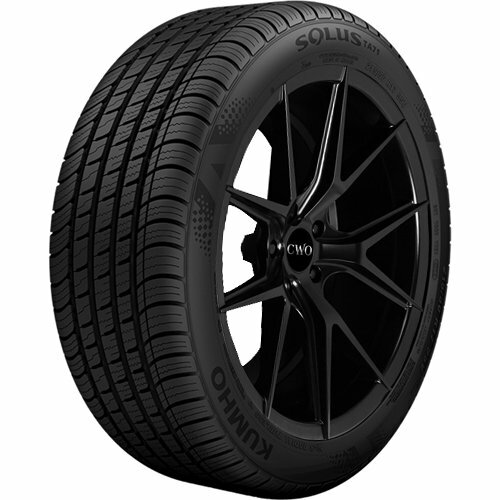 The TA71 All-Season Radial tire is manufactured by Kumho. These are the following features of the said tire. The UTQG is 66AA. The speed rating is V. it is specially designed with a black sidewall. I can assure you, based on experience and based on the reviews of other people as well, this tire has an ultra-high performance. So hurry! Grab one now and experience a ride you’re dreaming of. 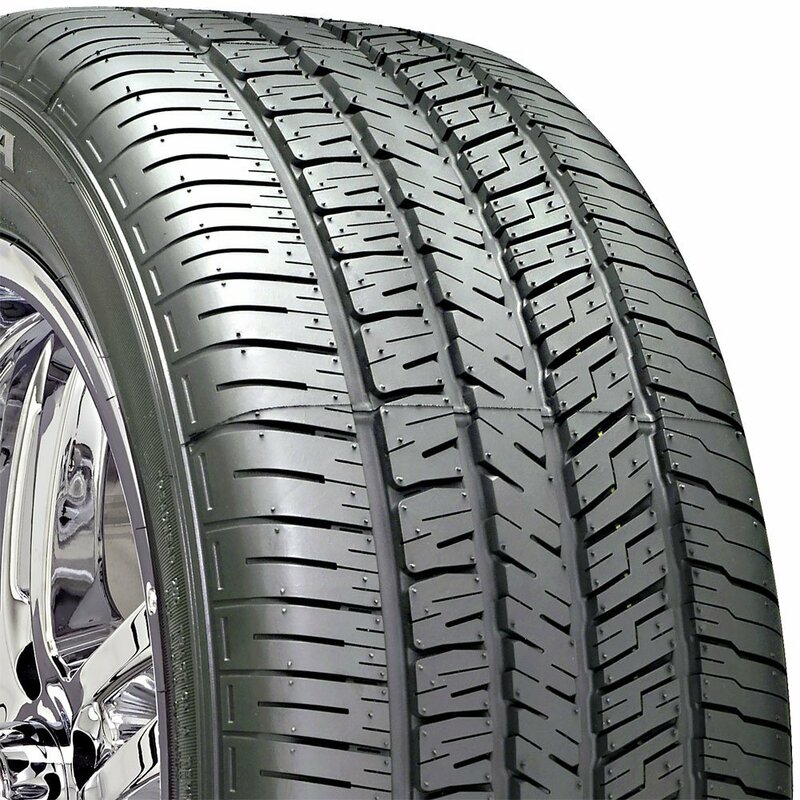 The P7 All Season Performance Radial Tire offers and assures you a longer tire life. Itperforms best at all four seasons, winter, summer, spring and fall. It has an improved fuel economy and features noise reduction for comfortable and convenient driving. 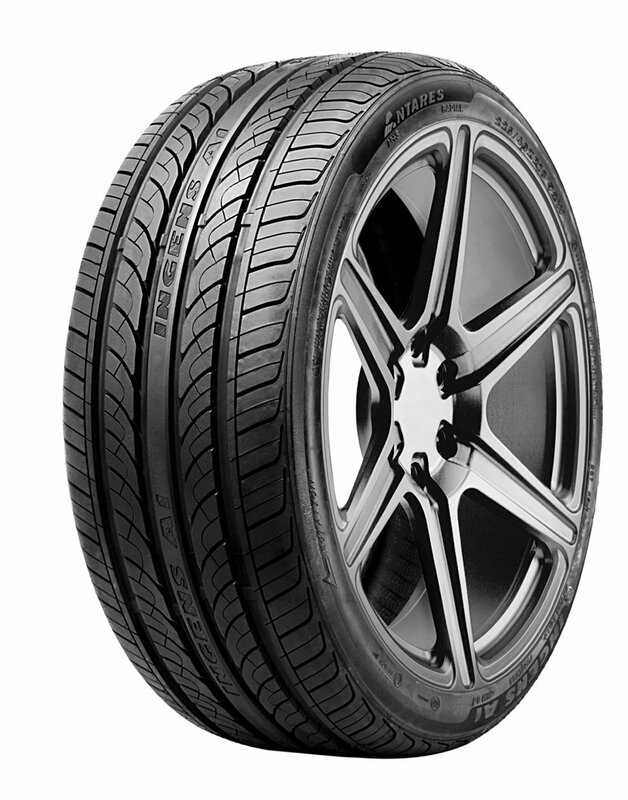 The P7 All Season Performance Radial Tire is manufactured by Pirelli. The Pirelli Tires has provided discerning drivers with an impressive line of some of the world’s best tires for over 100 years. Wow! Indeed awesome. So what are you waiting for? Grab one now. 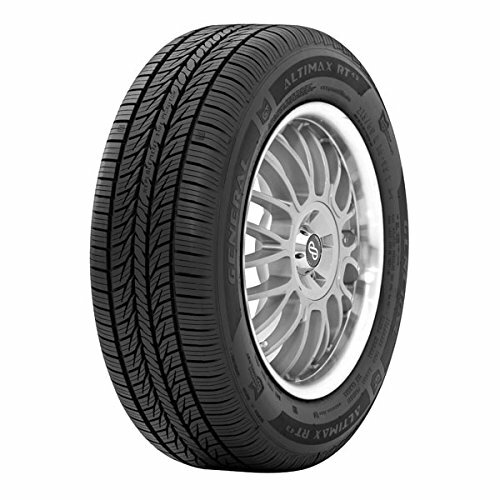 The Latitude Tour All-Season Radial Tire is a leading tire for SUVs and cross over vehicles. This is manufactured by Michelin. This tire is very impressive when it comes to road handling and provides the best comfort to consumers. You can save money if you purchase a tire like this because it has an outstanding fuel efficiency and long tread life. Never worry if you cross on a wet road. This tire has a confident control on wet conditions. This is because of the special compounds and the specially designed wide grooves. It has a black sidewall lettering. 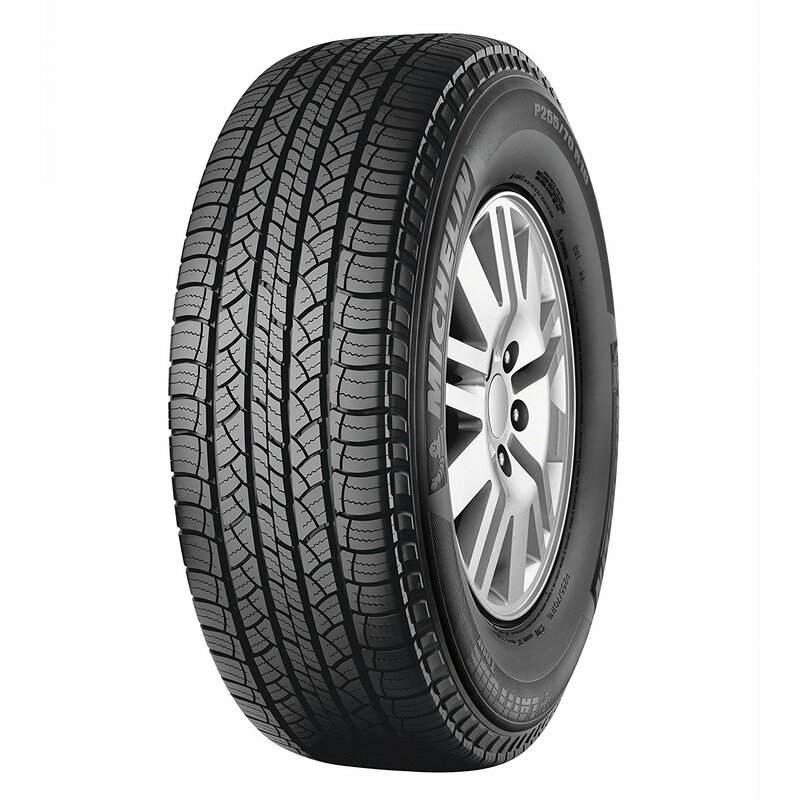 The Latitude Tour All-Season Radial Tire reduces noise that makes the driving smooth and convenient and makes the consumer drive and ride comfortably. Whether you’re having a long trip, or taking the kids around town, get the chance to enjoy the ride by these tour tires. And take note! By purchasing Michelin’s Latitude Tour All-Season Radial Tire, you will get the Michelin Promise Plan. What promise plan is that? That plan offers a 65,000 mile limited warranty. Wow! Truly amazing. Advertised price is for a single Tire. Advertised price is per tire. 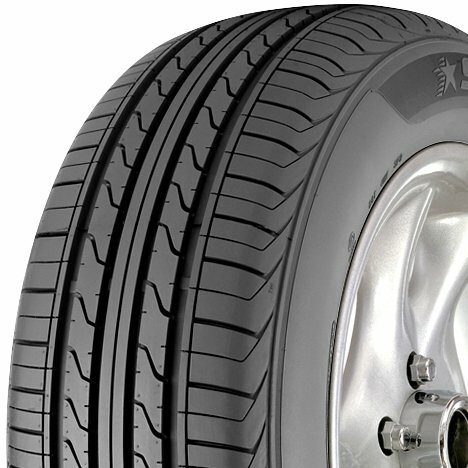 The Altimax RT43 Radial Tire is generally manufactured by General Tire. These are the following features of the said tire. The UTQG is 600AA. The speed rating is H. it is designed with black sidewall. This tire best performs in all four seasons, winter, summer, spring and fall. The Ingens A1 All-Season Radial Tire is specially designed with directional controllability improvement system which provides excellent and high quality driving experience. This is already tested many times on dry and wet roads. Every result proves that this tire is very able to make driving enjoyable because it has a very good gripping ability. This all-season tire has an outstanding environment adaptability also. This tire also provides you a quiet ride that will make you comfortable. And what’s nice is this tire saves you from consuming too much fuel.